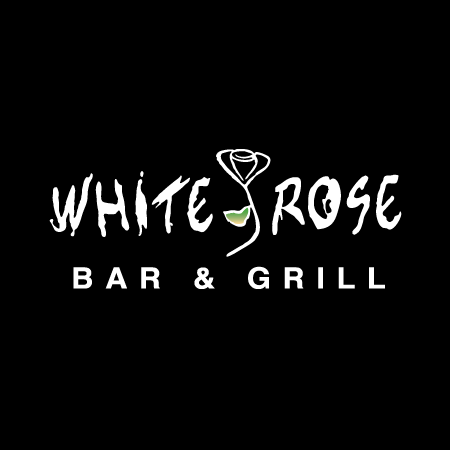 Thanks White Rose Bar and Grill! Wow! What a gig! What a crowd! We had a blast at White Rose Bar & Grill in York last night. It is a fun venue for live music, with great food and an amazing staff, but the best part about last night was the crowd. They were the ones rocking the White Rose. We can’t wait to get back! The good news is…we will be back at the White Rose next month, on November 23. And even better news…we’ll be adding more dates for the White Rose in 2014 so be sure to keep on an eye on our Upcoming Performances page and the Memory Laps(e) Facebook Page.